Staff Appreciation Lunch at Middle School! 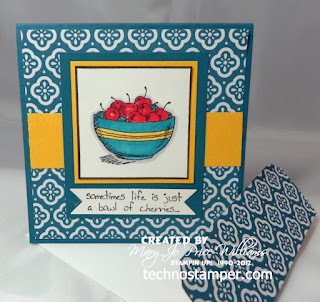 Top Three Picks from Sketch Challenge 268! Last day of Preview Week! Sad day--no Flashback Post today. Day 5 of preview week! Do you have a Grad to celebrate? Where are the freebies and great ideas today? 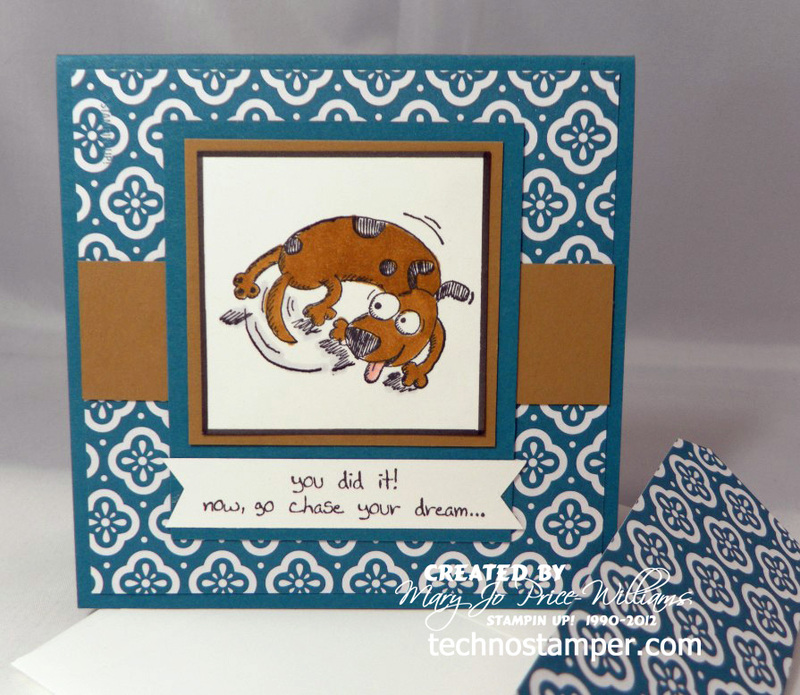 Top Three for sketch challenge 267! Top Three for Sketch 266! 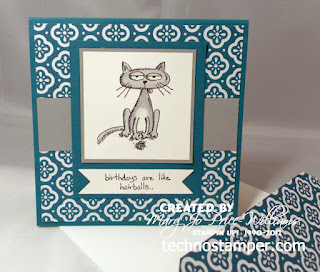 Try Stamping On Tuesday with Latenight Flare! 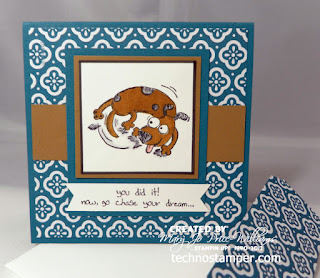 Top Three for Sketch Challenge 265! Before I get to the cards can I tell you something else that makes me "giggle"? 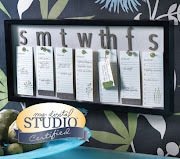 I have been asked to be one of the guest designers on the fabulous Create with Connie and Mary blog! I am honored to say that both of these ladies have become on-line friends and they are both crazy talented. 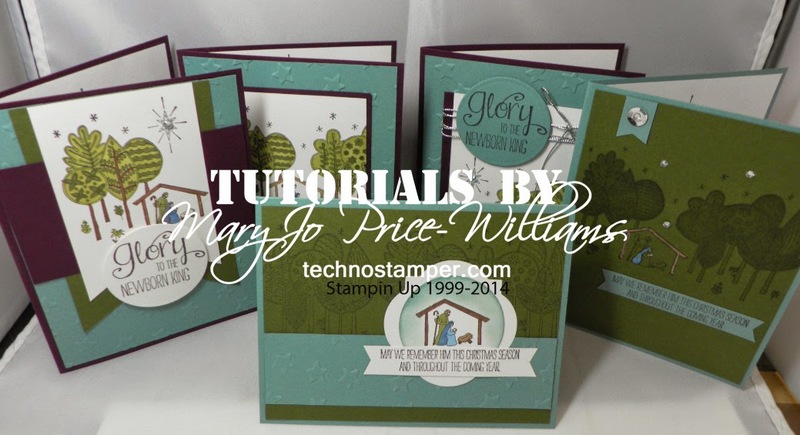 But that is not the best part--they have a bunch of really talented designers besides themselves that all join forces to bring you at downloadable collection of step by step tutorials all for one low price! 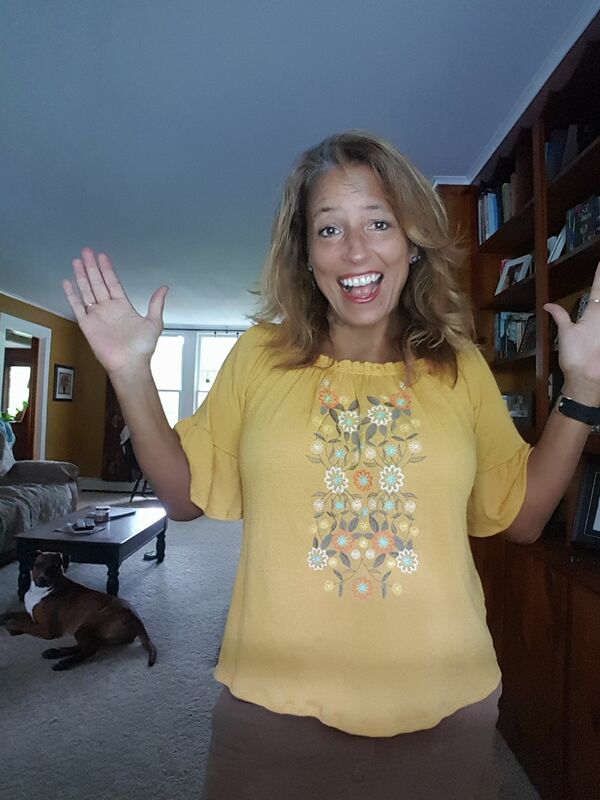 And the excitement don't stop there--because if you join now you can get early bird pricing--that is a $5 savings. 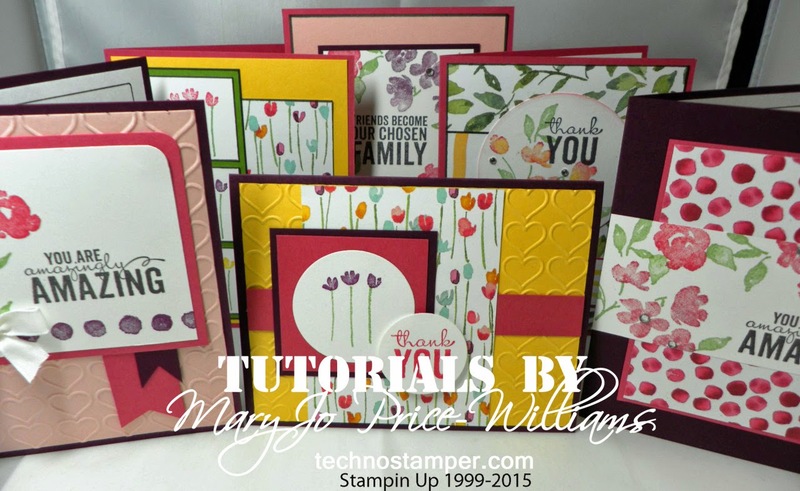 You will get 24 full color, step by step tutorials for only $19.95! Nice huh?! 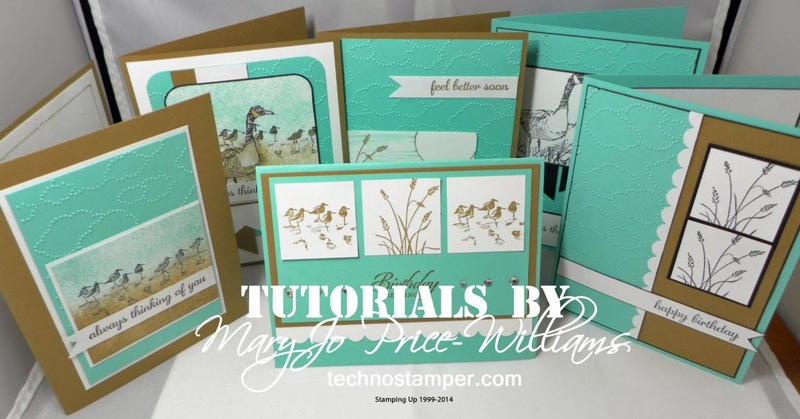 Stay tuned for freebie tutorials, blog candy and of course the early bird pricing. Click the image above to learn more and sign up now! 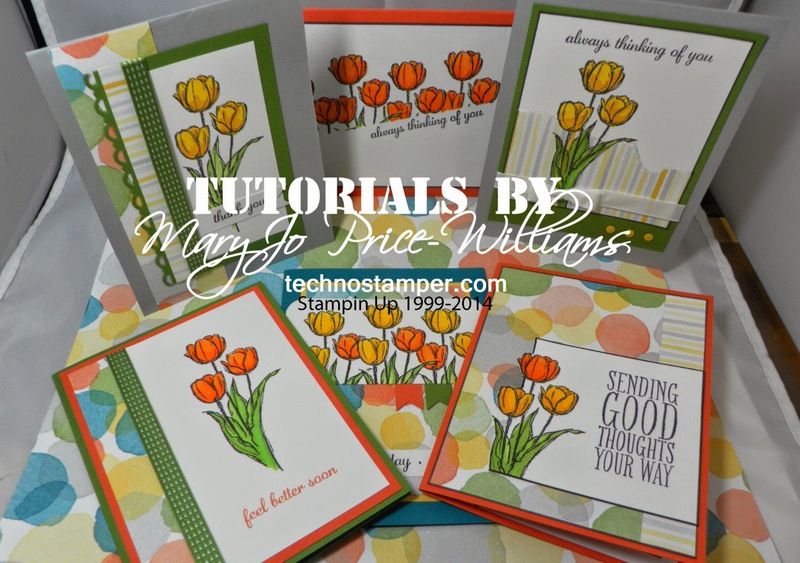 So in honor of this I thought I would make a mini tutorial for you showcasing the Giggle Greetings stamp set. 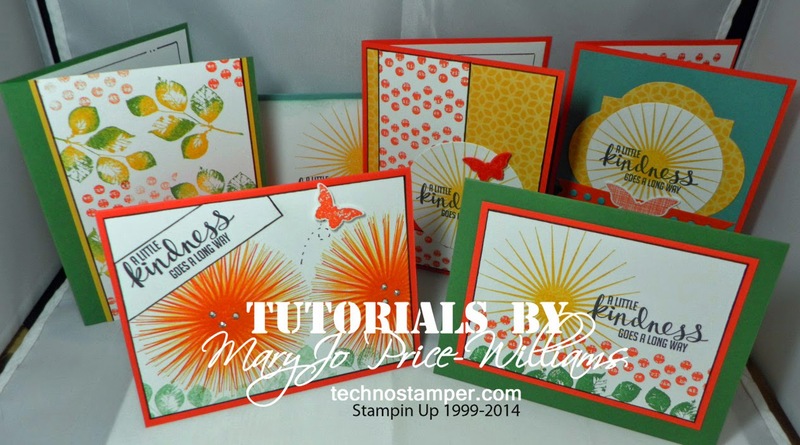 This is the stamp set that I will be featuring in the Summer Collection mentioned above. 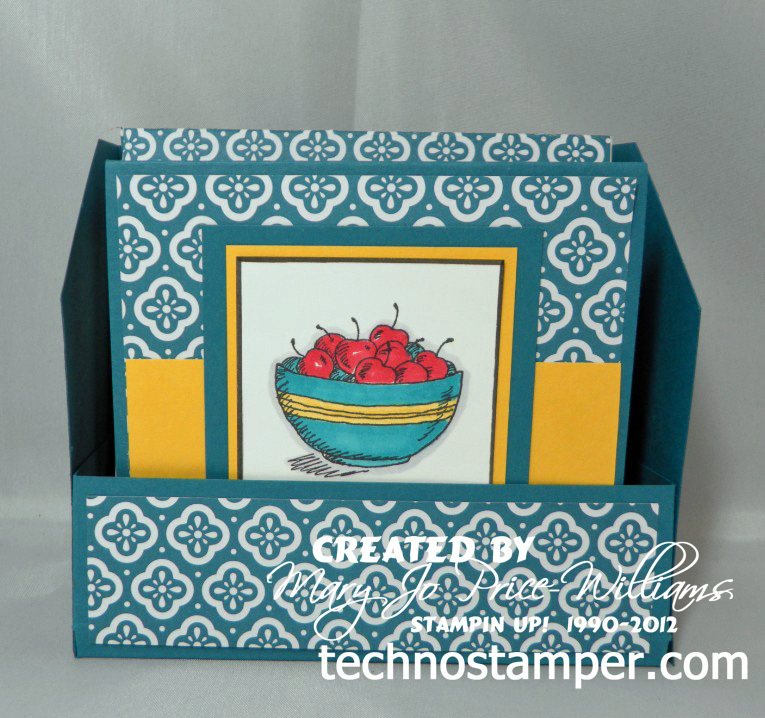 I made a cute little box set of 4 by 4 cards using each of the images from the set. All of the cards are basically the same except for the accent color and image. And they all have matching envelopes too! 4" by 4" card. 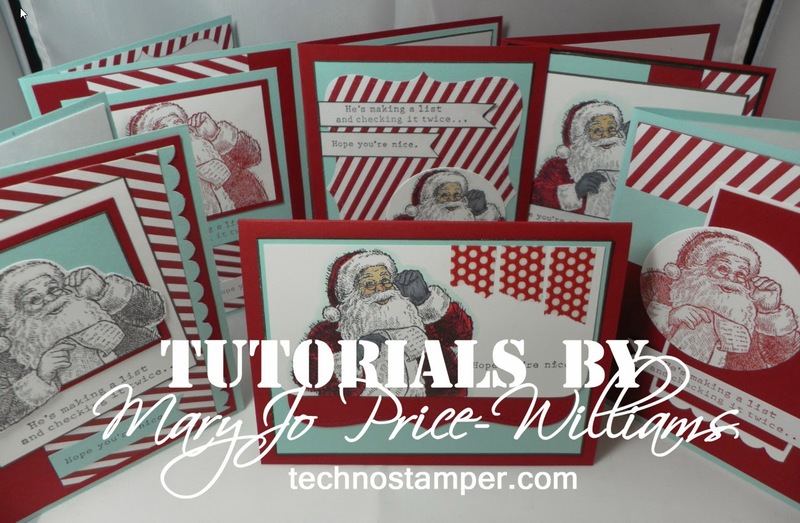 They all have a layer of DP from the Quarterfancy Specialty Designer Paper that is a 3 3/4" square. The middle accent color strip is 1" by 3 3/4". (Two strips are Daffodil Delight, one is Smoky Slate and the last one is Baked Brown Sugar.) 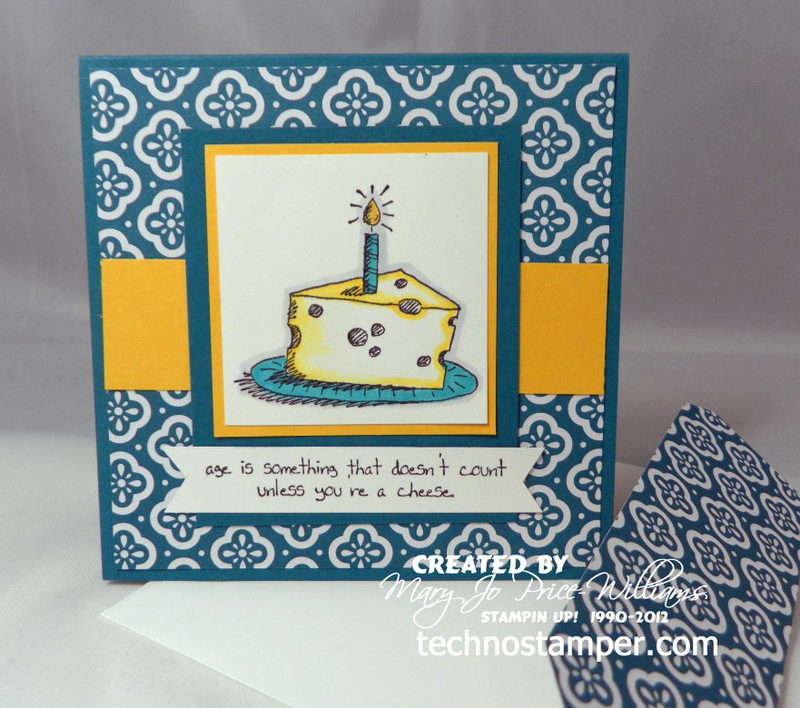 The next element on the card from bottom to top is a piece of Island Indigo card stock that is 2 1/2" by 3 inches. 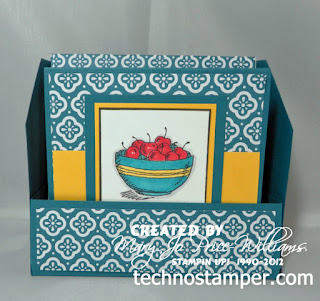 Next is the accent color square this is 2 1/8" and finally the focal image square that is 2". 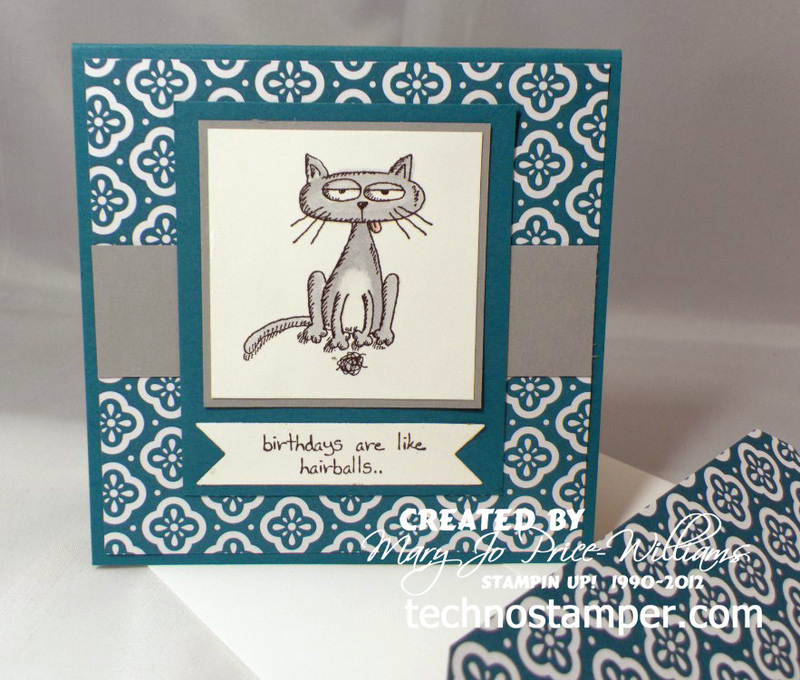 The sentiments are stamped on scraps of Whisper White card stock and added to the bottom of the Island Indigo piece . 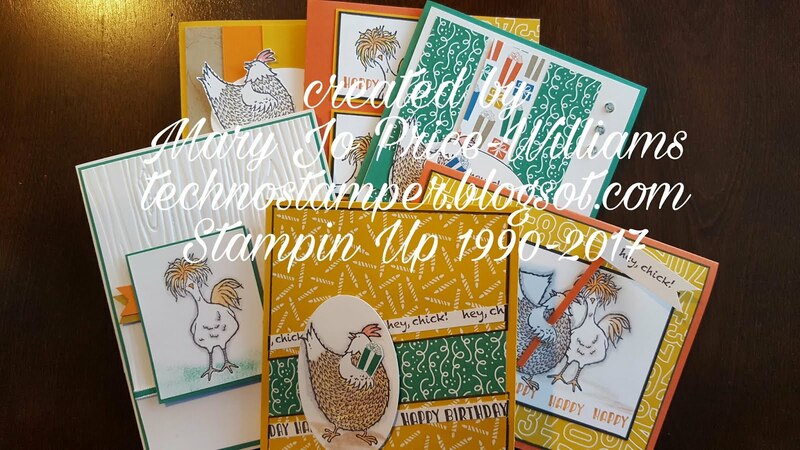 All of the images are colored in with markers or ink pads with a blender pen. Three of the cards have the second half of the saying from the set on the inside. The box was very basic. I have created this template for you to follow. I added a strip of DP to the front of the box just to bring it all together. 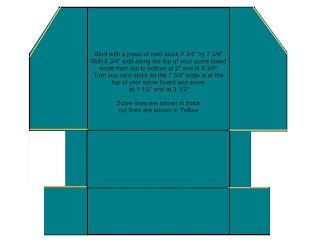 Click on the image below to see the full size template and read the cutting/scoring directions. 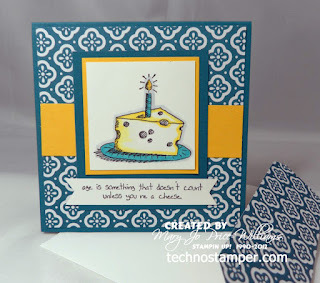 I hope you enjoyed the sample I shared today! Now go enjoy your Father's Day--there must be some one in your lives that you can celebrate with--right? Wonderful collection and a fabulous way to highlight this set. It's so nice to have your tutorials included. Can't wait to see your Summer Collection project. Off to celebrate Fathers Day and son's b-day. This set of cards is so adorable, I love it!! Thank you soo much for your tutorials also, I will check them out next! I appreciate it; Thanks Again!!!! Cheers! Wow! Thanks, Mary Jo. I have this set - wish we had more cute tongue-in-cheek like it. Thanks so much for the template and tutorial. 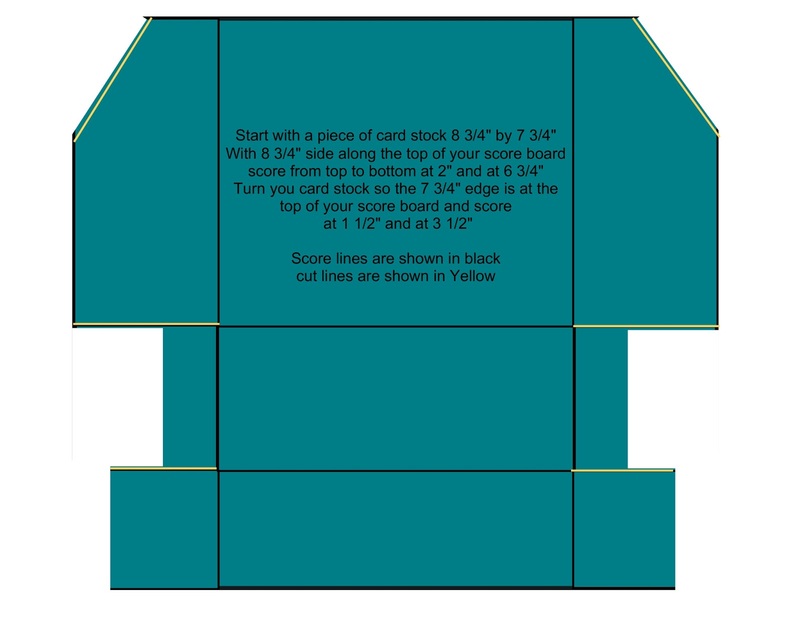 I could not get mine to open full size - can you tell me how far out and up from the score lines you cut the corners at the top? 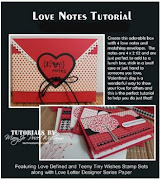 I love your card set!! What a great idea to package them all up as a set. 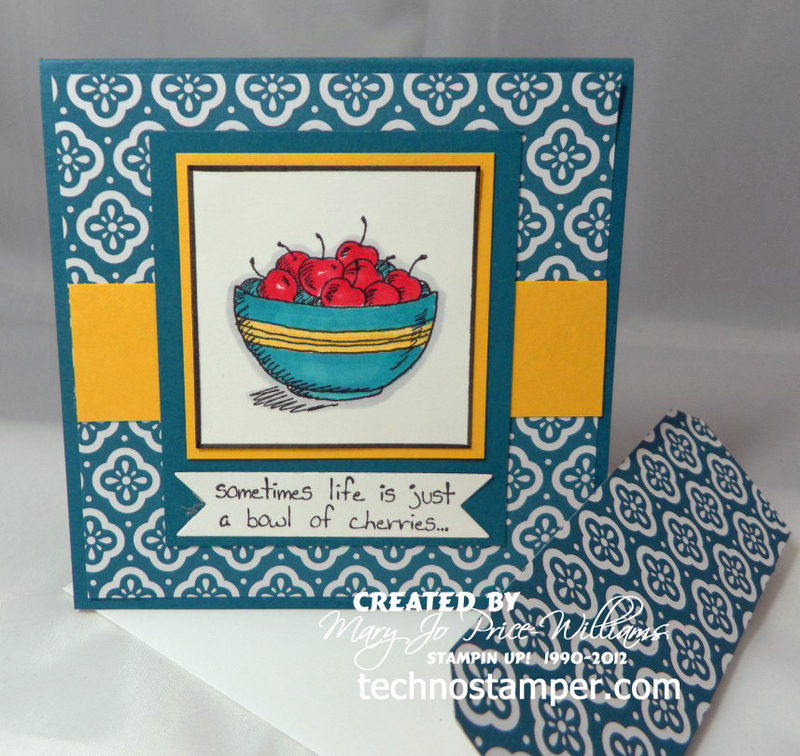 I can't wait to see what you do for the Summer Collection for Create with Connie and Mary! !